A village community with 381 inhabitants. Genowefa Wieczorek is the current mayor (sołtys). 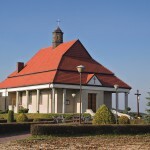 The whole village area lies within the boundaries of the Landscape Park. 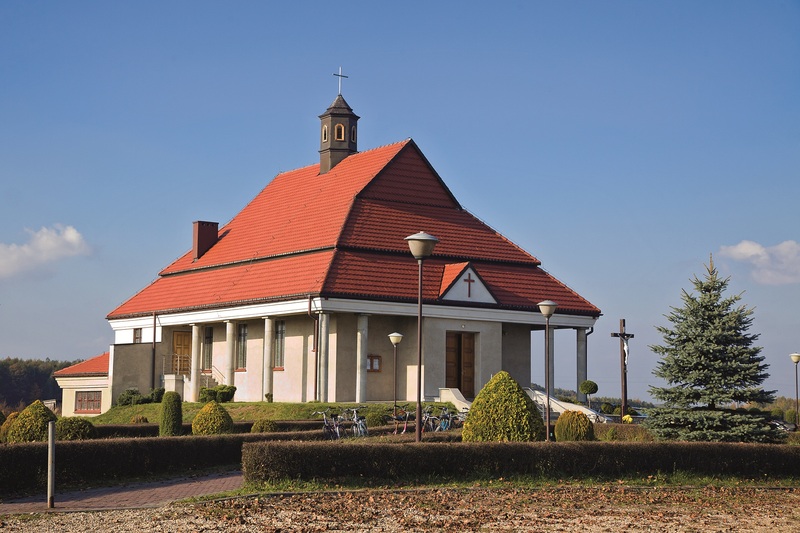 Droniwice won the 2nd place in the province-wide competition for the most beautiful village in the Silesian Province (voivodship). 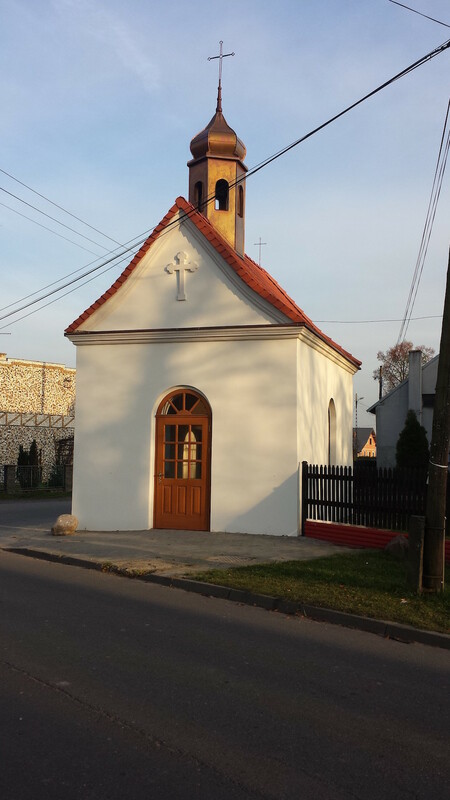 Droniowice’s St Jadwiga of Silesia parish church is modern, and was built entirely by local volunteers. 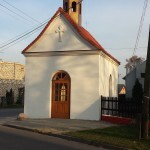 The historical shrine of St John and Paul in the centre of the village was renovated with the help of EU funding in 2013. 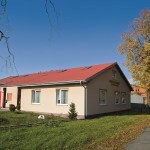 The Rural Meeting House operates in Droniowice as a part of the Rural Areas Regeneration Program. The annual community fair is called the ‘Lime Tea Feast’ and promotes the local lime flowers and honey. 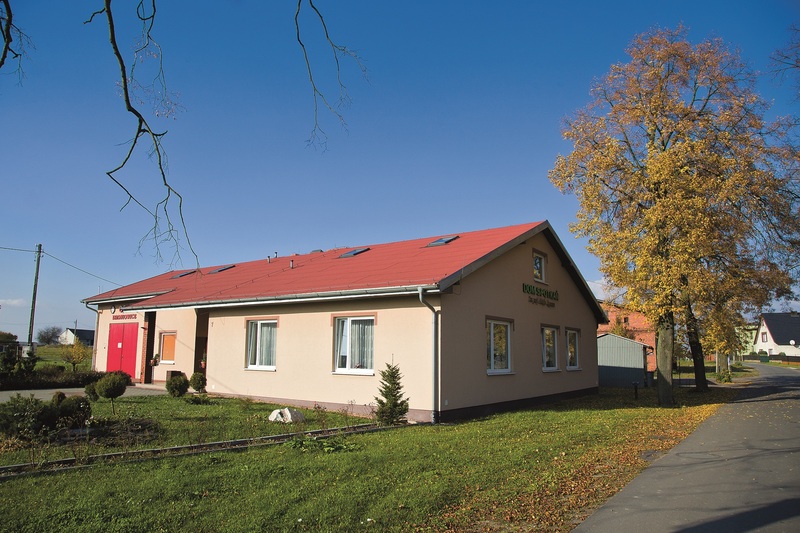 The village has an active volunteer fire brigade and a sport club DRON-HAR Droniowice.